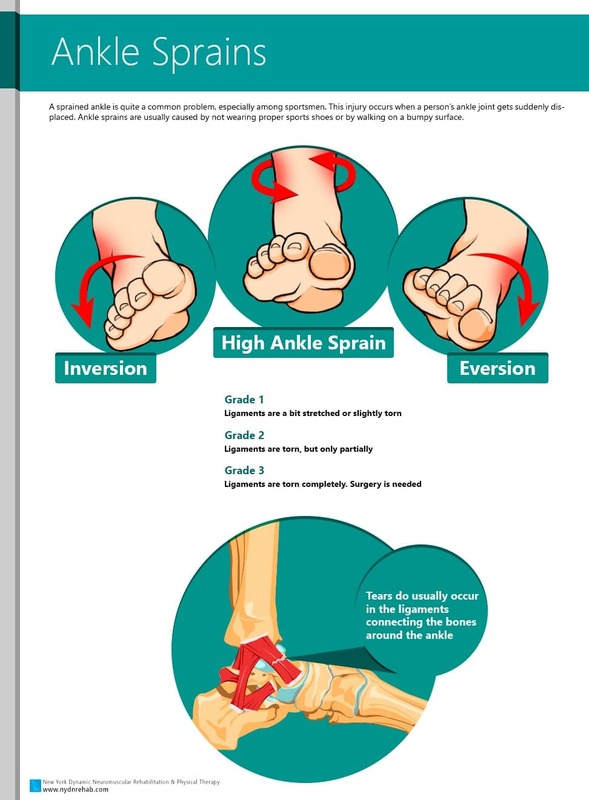 A sprained ankle is quite a common problem, especially among sportsmen. This injury occurs when a person’s ankle joint gets suddenly displaced. Ankle sprains are usually caused by not wearing proper sports shoes or by walking on a bumpy surface. Ligaments are torn completely. Surgery is needed.